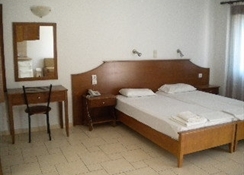 Just a few metres away from Platanias Beach, in Rethymno, Marianthi Apartments features a swimming pool, a separate children's pool and a garden bar. 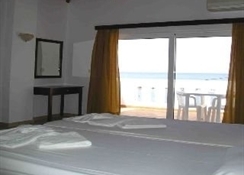 Its air-conditioned rooms enjoy sea, pool or garden views and free Wi-Fi. 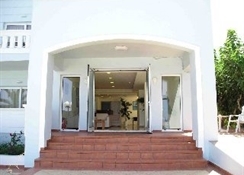 Studios and apartments at the family-run Marianthi are bright and spacious with a private balcony. 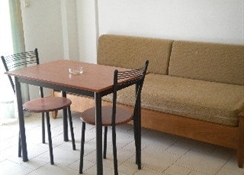 Each comes with a kitchenette with kettle and mini fridge, and a dining area. Facilities include a TV, safe and iron. Guests can relax at the sun loungers available in the garden with a drink from the on-site bar. BBQ facilities and a playground are also available. 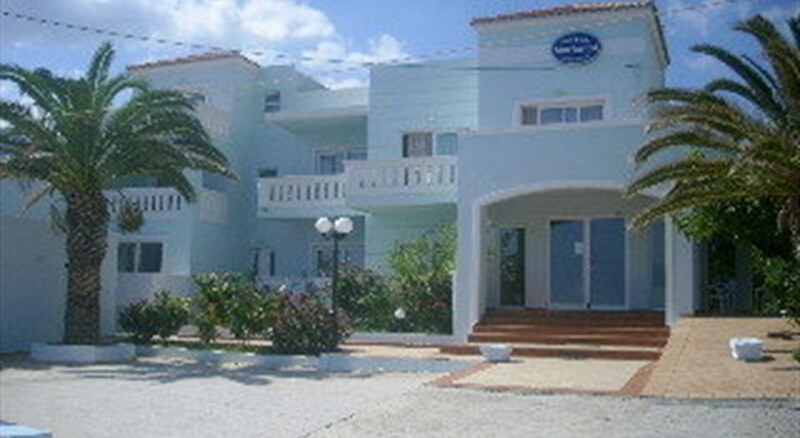 Within a 2-minute walk, guests can reach the centre of Platanias featuring taverns, bars and shops. 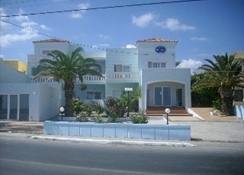 The town of Rethymno is at 5 km. Free parking is available near the complex.